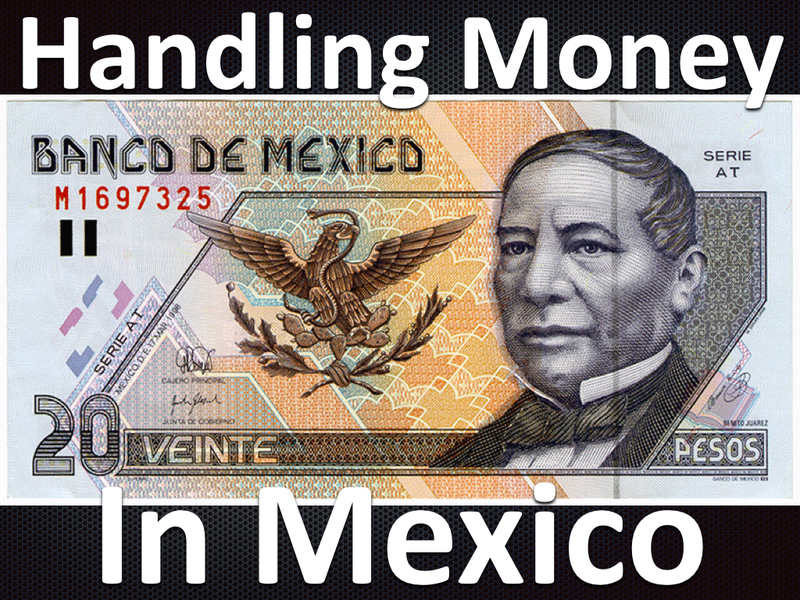 How do you handle all your cash while you’re traveling in Mexico? How much do you carry? When do you exchange dollars for pesos? Are there ATMs? These are common questions for travelers. 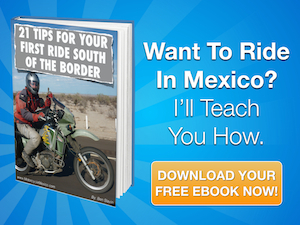 Here are a few things to consider as you plan for your ride south of the border. ATMs are common and your card from the USA will work almost everywhere. Many travel sites recommend you have a 4 digit pin because 5 digit pin numbers may not work. Set up an additional two or three online back accounts in addition to your normal accounts. In the first account (let’s call it the “trip” account), keep “trip money” maybe something like $2,000. While the rest of your savings remains in a separate account. When you’re on the road, you’ll use your “trip” account to get cash (pesos) from ATMs. The reasoning here is that if your card somehow gets stolen, only a limited amount of cash has the potential to be lost. It’s about minimizing your risk. Passport – Must be valid for at least six months longer than the last date of your intended stay in Mexico. Drivers License – From you state/province/country or an international drivers license. AAA now offers an Inter-American drivers license. Ownership (Title or Registration) – The name must match your passport and drivers license. Bring originals or REALLY good copies. Make sure the VIN number matches the bike! Visa – Travelers with passports from the USA, Canada, Australia, and the European Union do not need a visa. 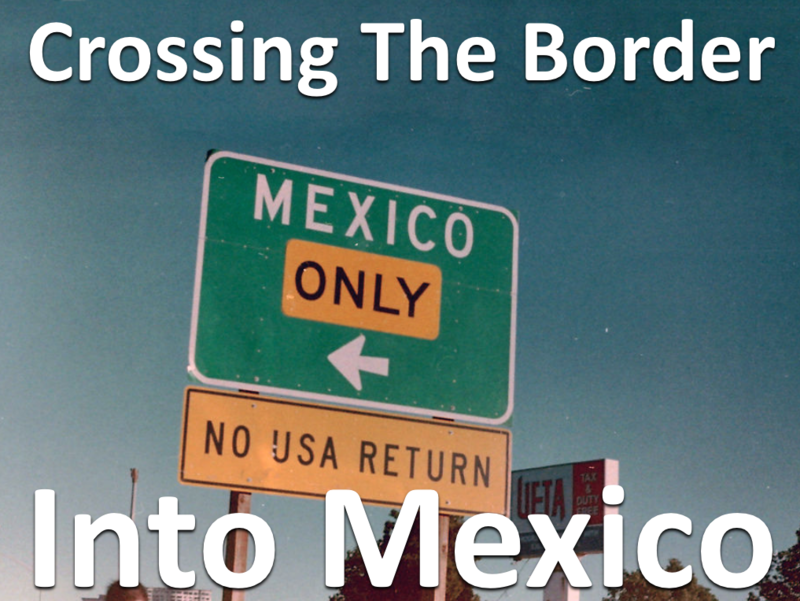 Others should consult with their embassy prior to entering Mexico. Letter of Authorization – If your bike is leased, financed or rented you must provide a letter of authorization from the bank or leasing company. 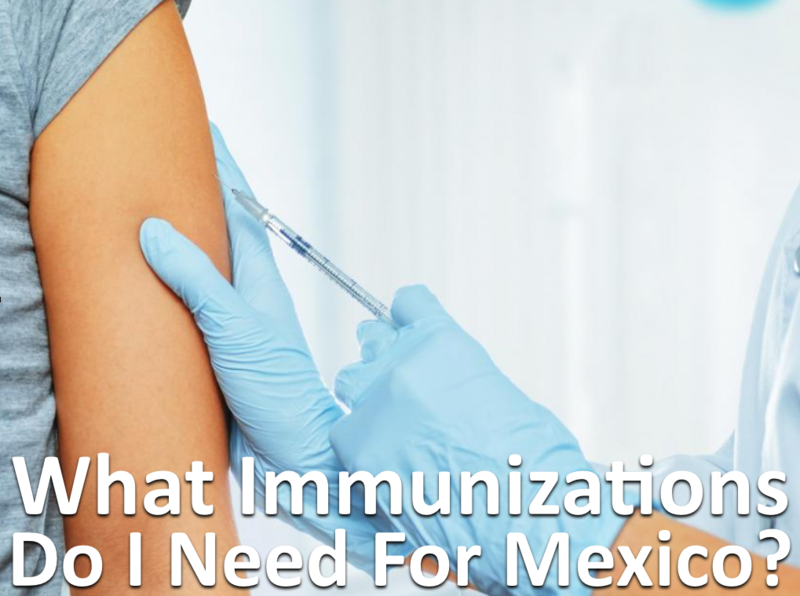 The bank or leasing company usually requires a copy of your full coverage Mexican vehicle insurance policy before they issue the letter of authorization. Bring a copy of your contract too for good measure. Photocopies – Before leaving home make a few photocopies of each document. Copies will be required at the border and this will save you the hassle of finding the local copy shop. Also, place all of your documents into a binder/folder/envelope. Make things easy on yourself and have all of your documents on hand when requested. What Are The Best Paper Maps For Mexico? Here’s a question I get asked all the time. 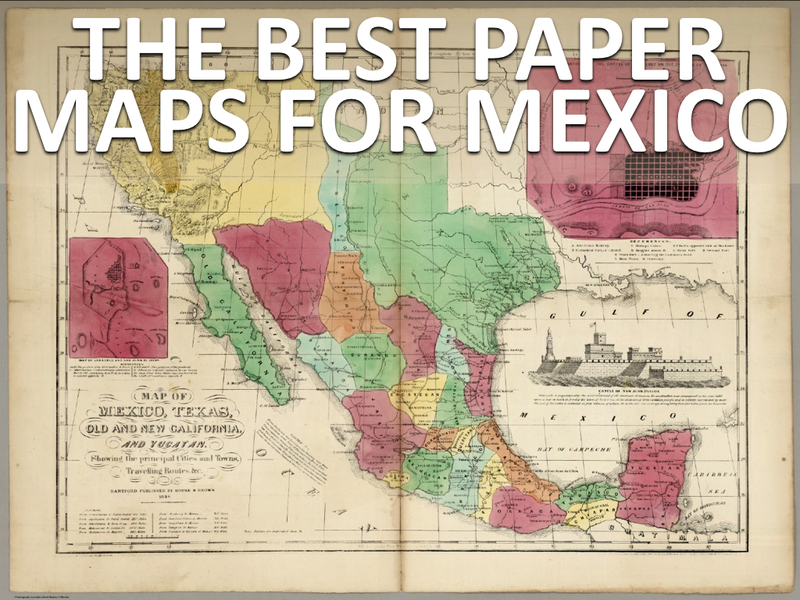 What are the best paper maps for Mexico?